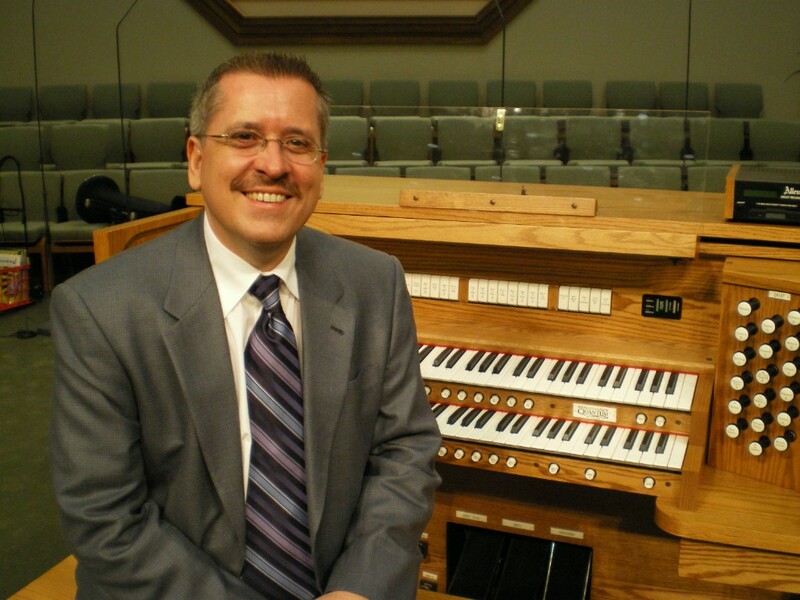 Walter Strony is one of America's premier concert organists. He made his public debut in 1974 at the age of 18 and has since established himself as one of few organists equally at home playing both theatre and classical organ. Mr. Strony has performed hundreds of concerts from coast to coast in the United States as well as in Japan, Australia, England, and Canada. In addition, he has performed at many conventions of the American Theatre Organ Society and the American Guild of Organists. In July 2007 he performed the first solo organ recital to be presented in many years at New York's Radio City Music Hall for the American Theatre Organ Society's 2007 Convention. 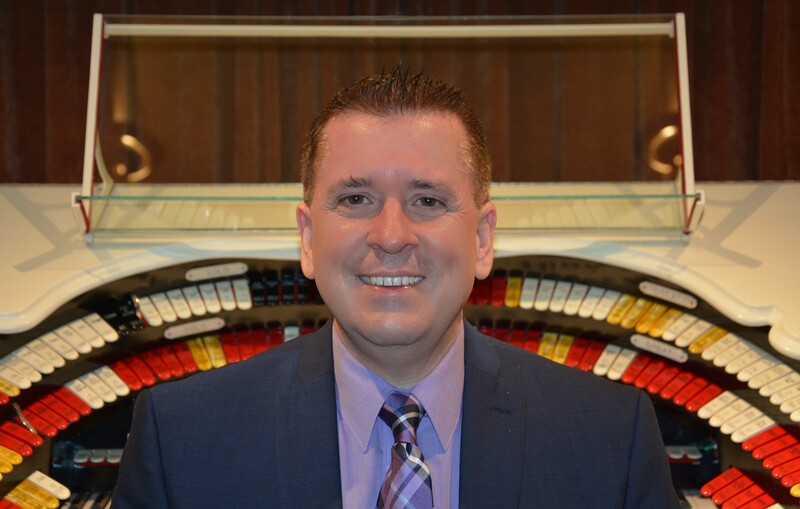 In June 2016, he was featured for the second time in an evening concert on the famous Wanamaker organ in Philadelphia -- the world's largest fully functioning pipe organ. He is the only living organist to have been twice voted "Organist of the Year" by the American Theatre Organ Society - in 1991 and 1993. In 2011, he was inducted into the ATOS "Hall of Fame." He has performed with the Calgary Symphony; Allentown Symphony; El Paso Symphony; and Symphony Silicon Valley. In addition to his fine reputation as a concert organist, Mr. Strony is well known for his many recordings. His first CD "Phoenix" was rated 10/10 by CD Review -- the highest rating given by this prestigious publication. He has recorded over 31 albums with his most recent CD (2013) being recorded on the Aveni Wurlitzer in Gates Mills, OH -- an instrument that he designed. As an author, he is well known for his book "The Secrets Of Theatre Organ Registration", which has become the standard reference book on this subject. He is currently working on its expanded 2nd Edition, which will be released in 2017. 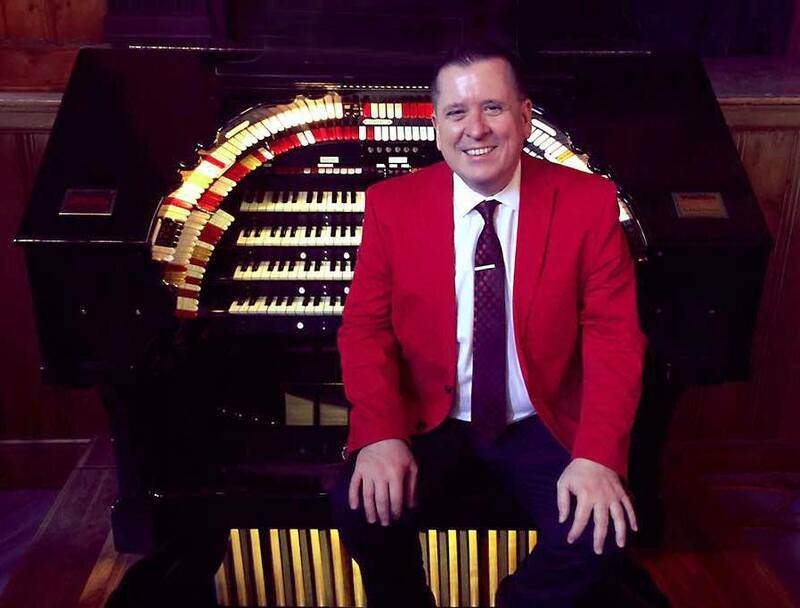 In addition to being one of America's most sought after concert organists, he is well known for his work as a pipe and digital organ consultant-tonal finisher. His work in this area has taken him to both theatre and classical instruments across the country and around the world. In 2008, the Allen Organ Company commissioned him to design a new four-manual instrument - the Walt Strony Signature Series Organ. Walter Strony was born in Chicago in 1955, and began music lessons at the age of seven. His theatre organ teacher was the famous Chicago organist Al Melgard, who for many years was the Staff Organist at the Chicago Stadium. His classical studies were with Herbert L. White and Karel Paukert. He lives in California's Gold Rush Country, which is located in the Sierra Nevada foothills. In his spare time, he enjoys traveling, fine dining, and collecting contemporary art and Art Deco items. This well-rounded musician brings a wealth of experience to any organ console. This experience has brought him the reputation of being one of America's most original and interesting sounding concert organists. As one reviewer noted - "Strony has become one of the rare breed of today's younger theatre organists to have developed a style uniquely his own. While looking backwards, respectfully to the masters of the theatre organ tradition, he manages to look forward with a refreshing approach in all his musical arrangements. It is a style that is inventive, harmonically interesting, and above all, right for today."